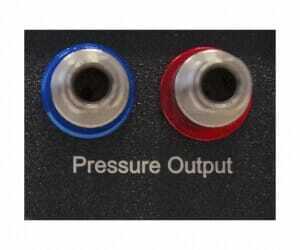 This system enables to generate pressure and vacuum on 2 independent outputs at the same time. 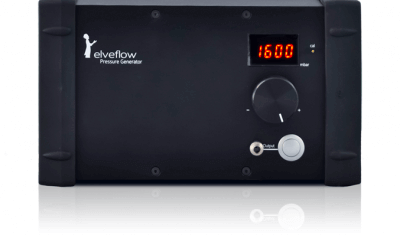 Unlike other regular compressors, it is compact, light, makes limited noise or vibrations and allows you to work comfortably in your scientific laboratory. Initialy, this generetor was developped to work with the AF1 pressure and vacuum since no systems could meet our required specifications. 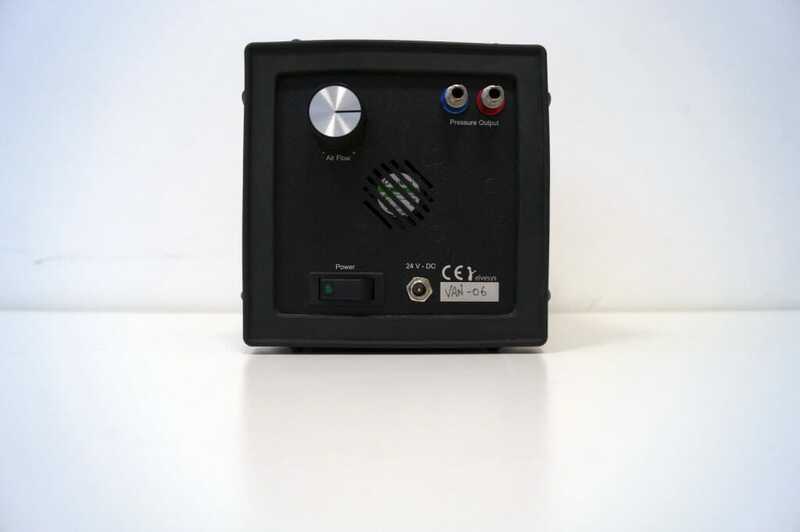 The embedded micro-compressor makes unnecessary the typical air compressor or the connection with a compressed air line. Only one thing is required to install your setup – an electrical plug! 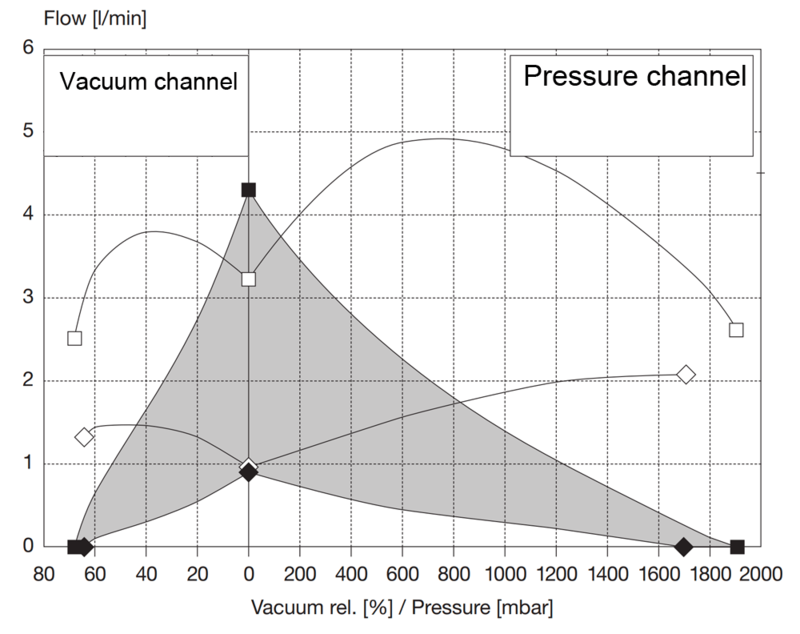 The VAN generator has a pressure range from -700 mbar to 1.9 bar. It can be used both as a vacuum source or a pressure source. 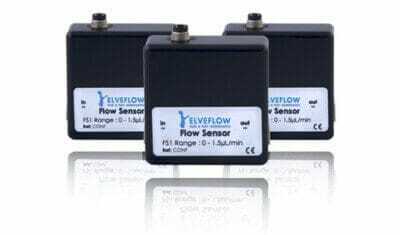 Thanks to its 2 independent outputs, it can generate pressure and vaccuum at the same time. 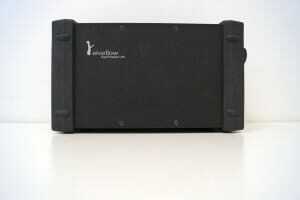 It is fitted with 2 reservoirs that enable to store a sufficient volume that absorbs pressure drop. 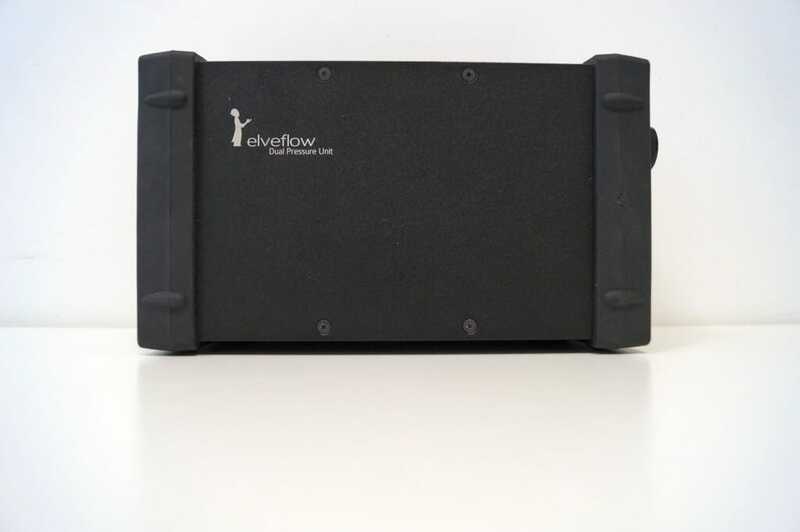 Thanks to its compact size, you can easily displace it and it can so easily go with your setup. You can take it in conference or any room with an electrical plug. Our systems do not contain any fluids (oil or others) unlike other quiet compressors and thus can be transported worry-free. 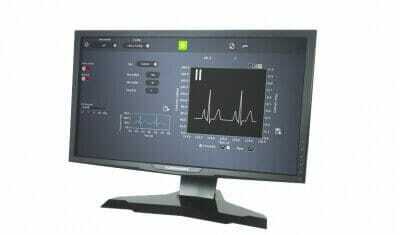 In a laboratory, it is enjoyable to work in a calm and serene environment. So you can focus on your work and not disturb your coworkers. Our system is especially developped to be much more discrete than regular compressors and as a result, makes very little vibrations. Our systems are equipped with high-end pumps with high quality brushless technology that yields a lifetime much longer than the average and requires no maintenance. A simple wheel enables to adjust the power applied for the two outputs at the same time. 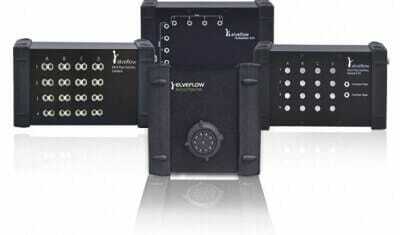 The VAN can be modified to fit almost all specific microfluidic requirements. An OEM version is available and the instrument is upgradable. Buy it today and add functions later. 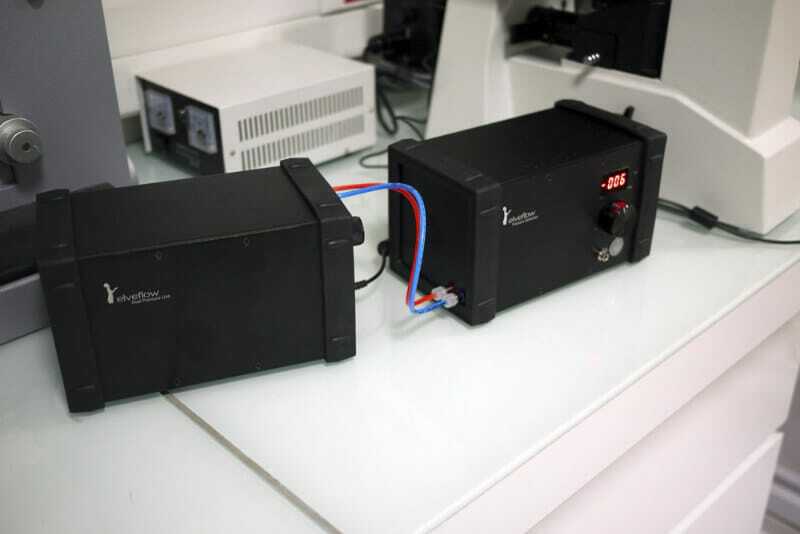 The performance of our piezoelectric regulator is associated with the comfort of a portable compressor. 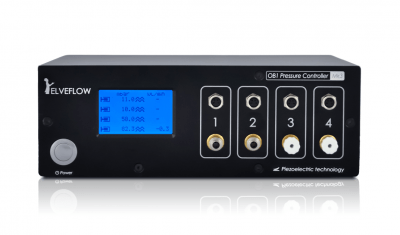 You can thus generate and control the pressure and vaccum on the same channel with the best possible precision. The following table summarizes the main features of the VAN Generator. Control pressure using your computer or the instrument’s front panel wheel. 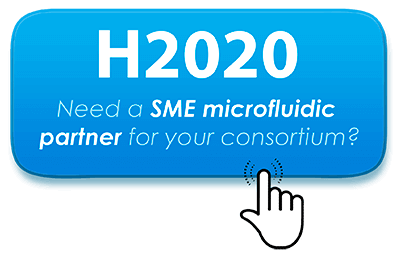 The liquid is smoothly and precisely injected into the microfluidic chip using pressure/suction force. 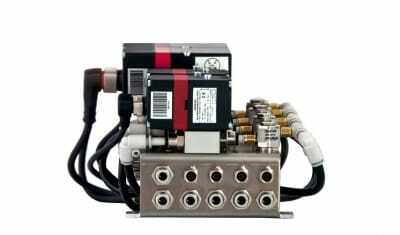 The optional module Dual Vacuum & Pressure Generator is designed to replace vacuum and compressed air systems. 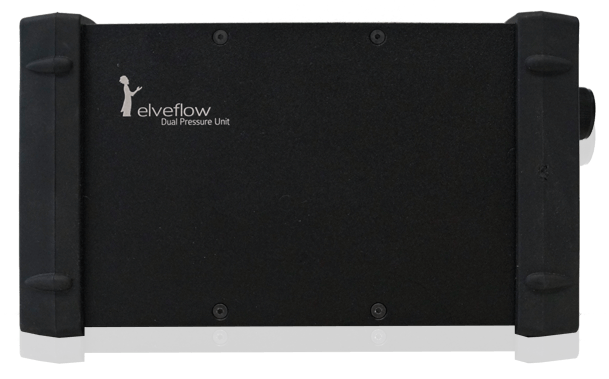 The dual pressure unit produces positive and negative pressure and is perfectly fitted for the Dual AF1. 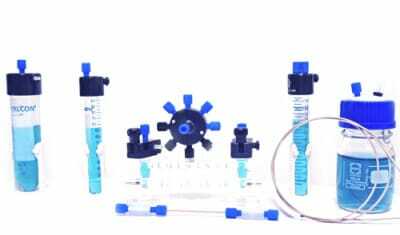 The tank protects your AF1 from liquid back flow and can also function as a microfluidic reservoir when using the AF1 as a pressure source (compatible with Eppendorf, Falcon or bottle ). 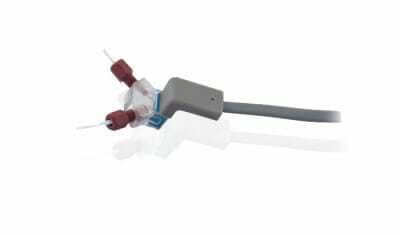 The liquid is smoothly and precisely injected onto the microfluidic chip using pressure/suction force. 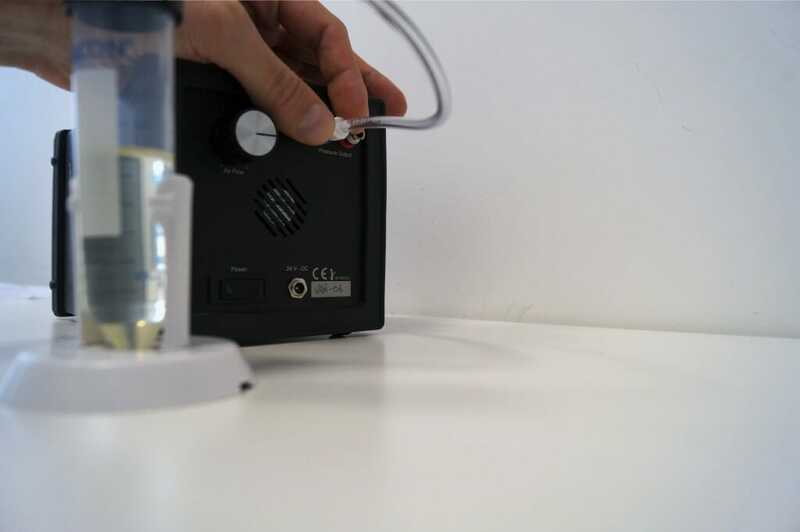 Pressurize/depressurize liquid inside the microfluidic reservoir with your Dual AF1 Vacuum & Pressure Controller (compatible with Eppendorf, Falcon or bottle).